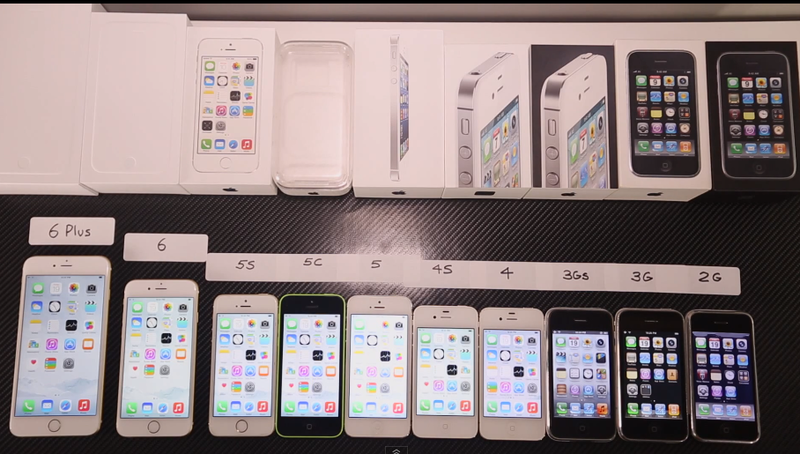 Again, there’s nothing too crazy here, but the video does provide a unique look at how the iPhone has evolved since 2007. Apple updates the handset on an annual basis, so we obviously see the incremental improvements each year, but it’s easy to forget how far the device has come as a whole in the past 7 years. 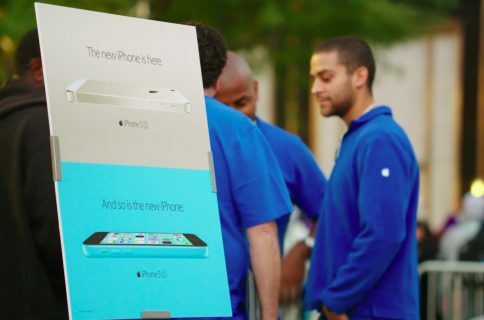 Apple announced the iPhone 6 and 6 Plus earlier this month, and they both officially went on sale last Friday. Apple called the two smartphones the “The Biggest advancements in iPhone history,” and they both include larger displays, thinner design, improved cameras, and of course the faster A8 processor.